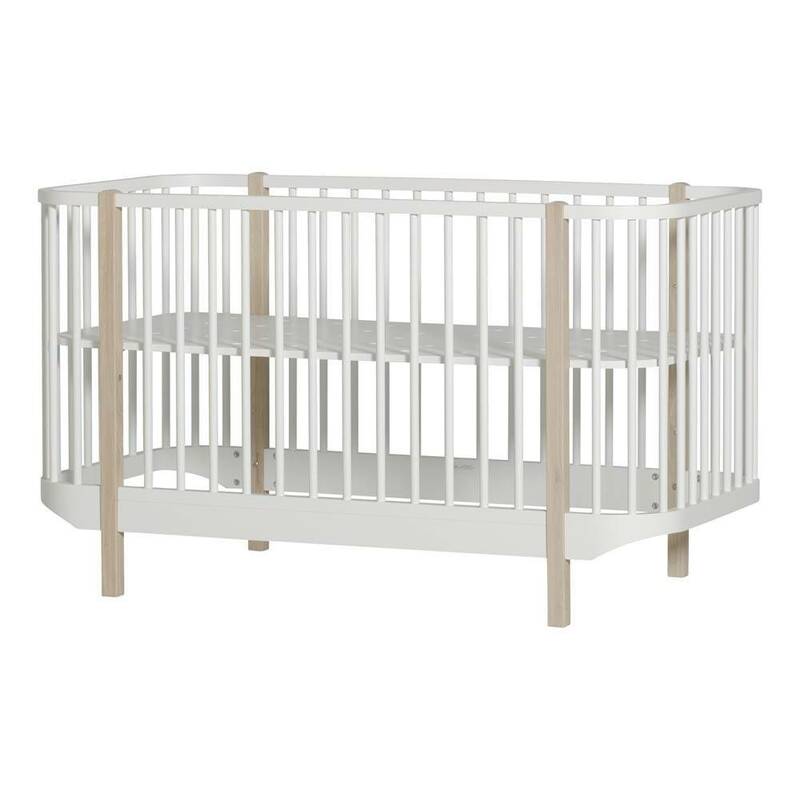 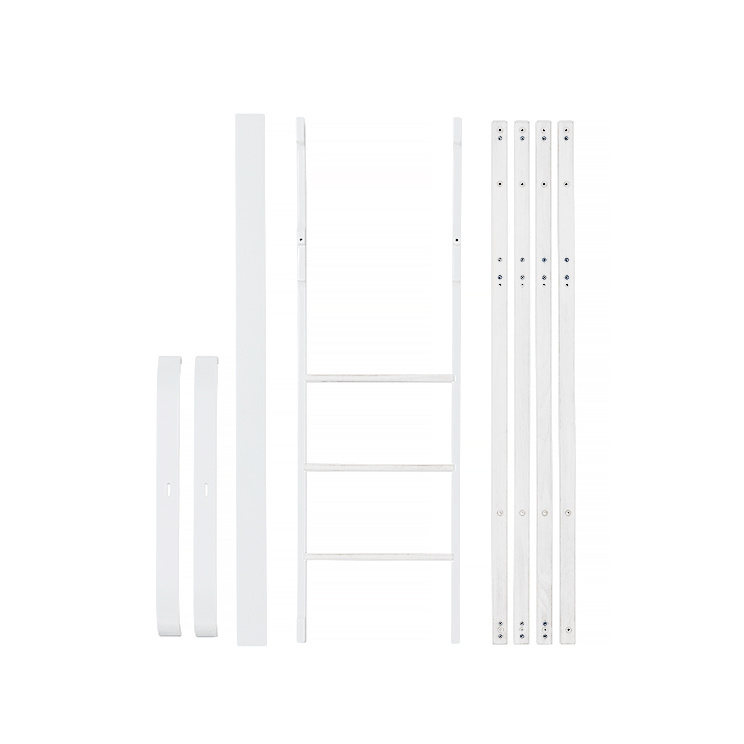 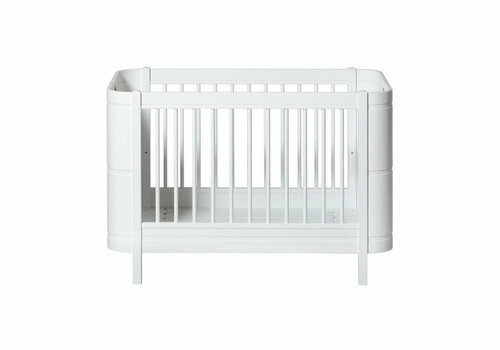 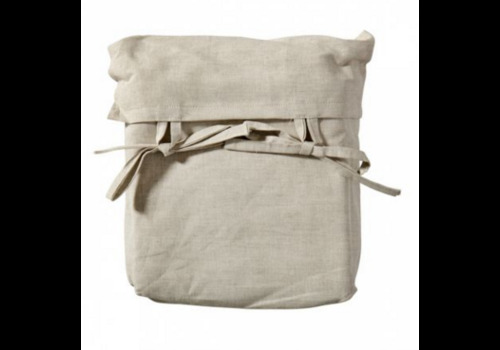 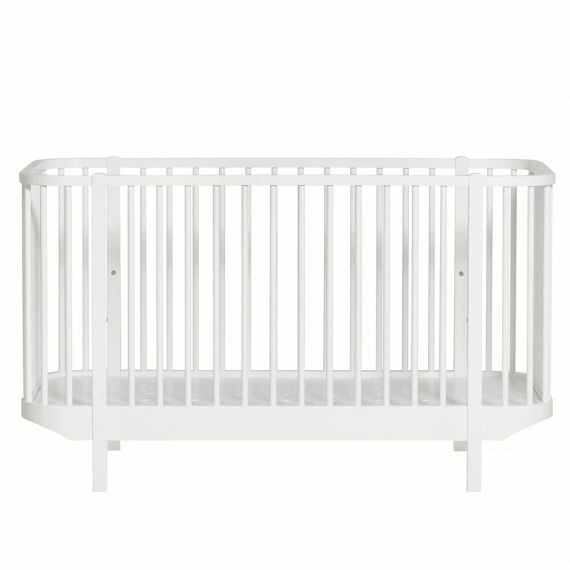 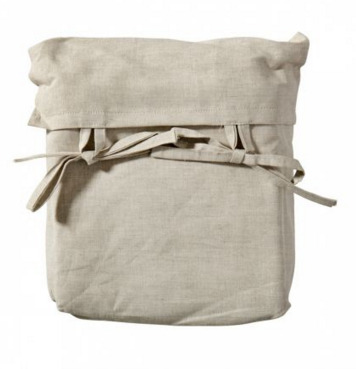 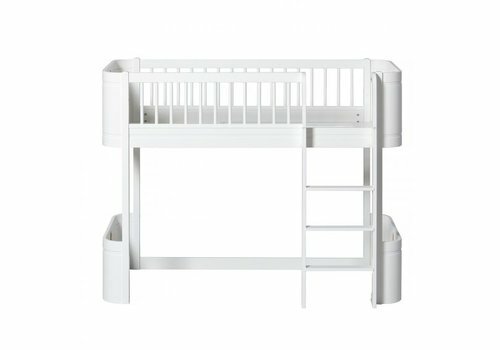 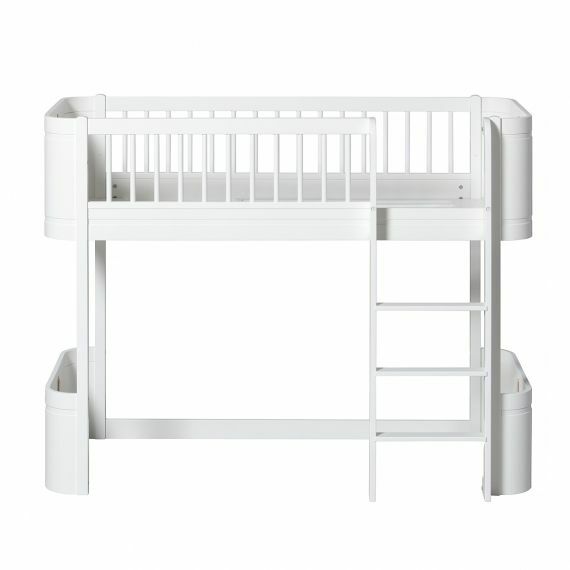 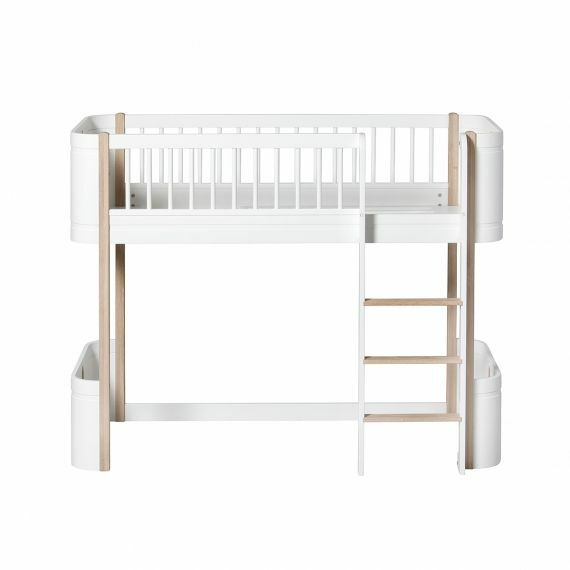 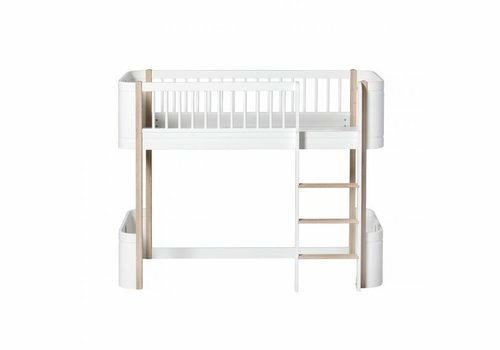 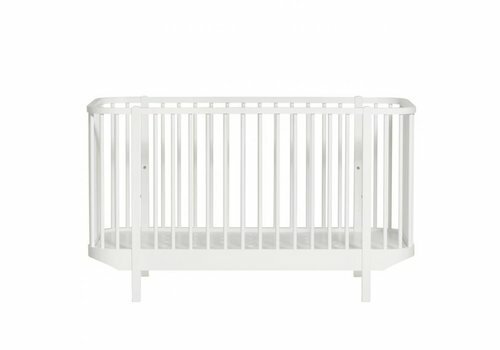 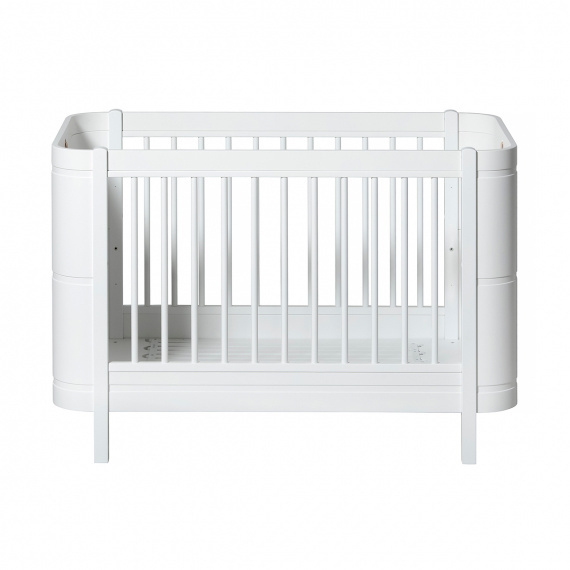 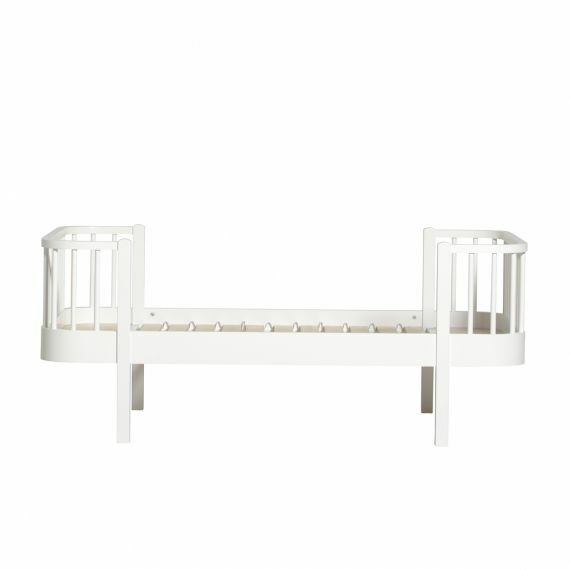 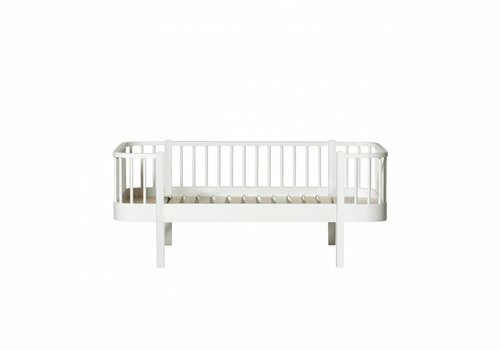 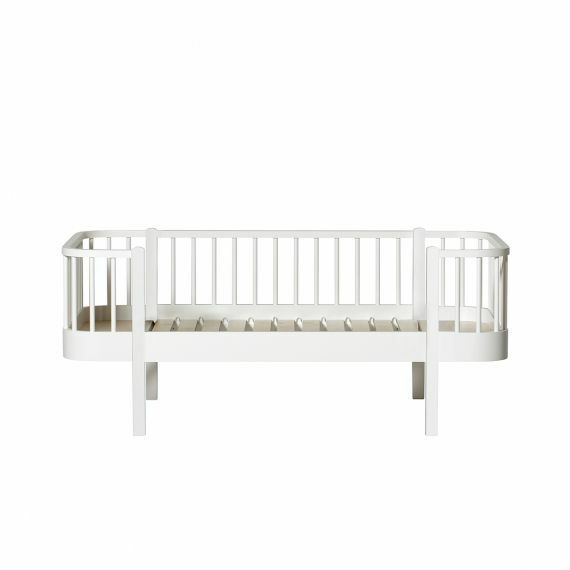 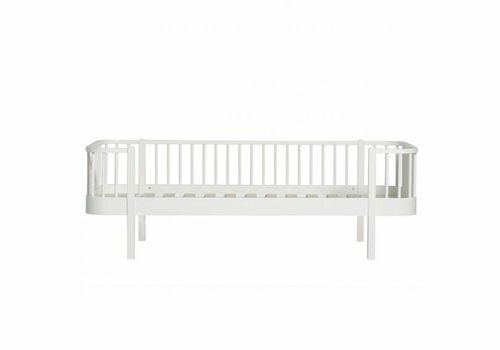 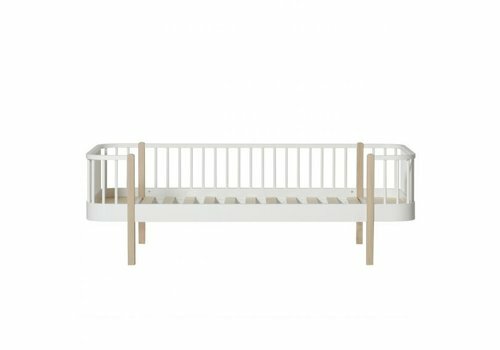 WOOD JUNIOR BED 90X160 WHITE INCL. 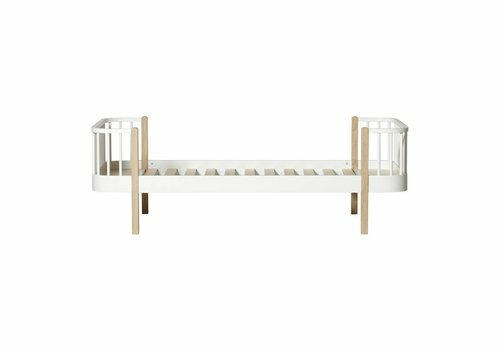 CONVERSION TO 200CM. 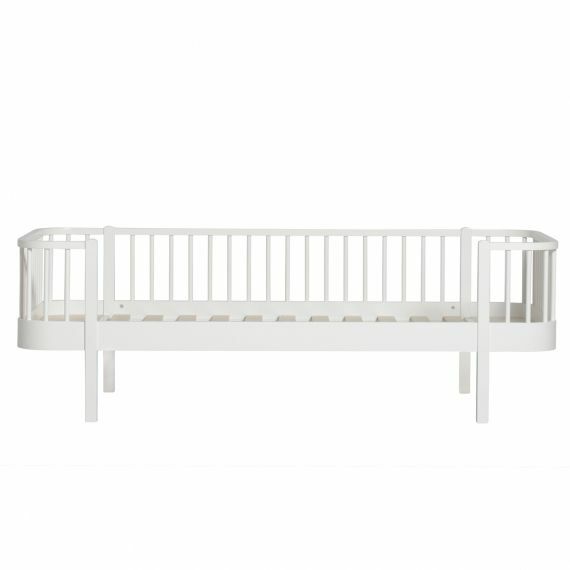 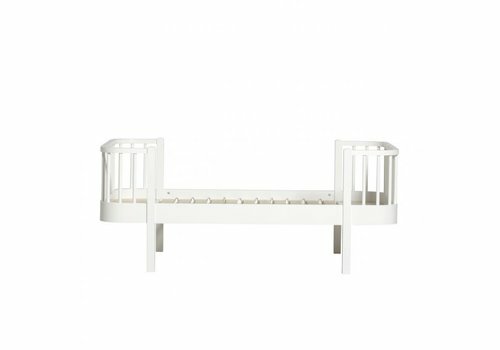 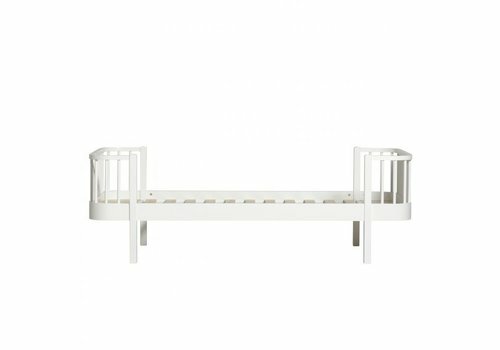 Oliver Furniture WOOD JUNIOR BED 90X160 WHITE INCL. 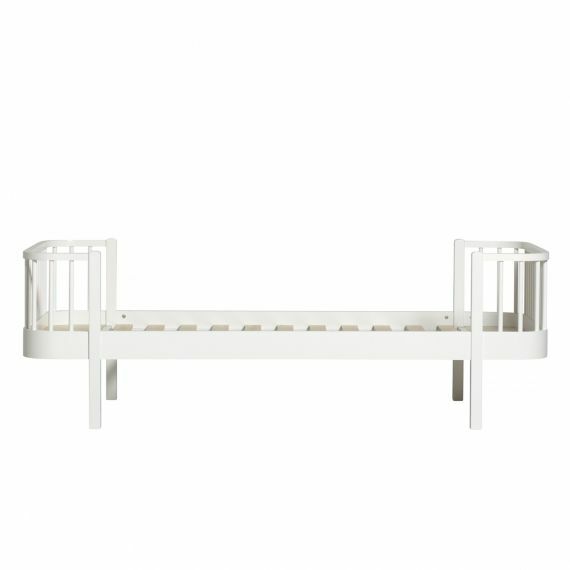 CONVERSION TO 200CM. 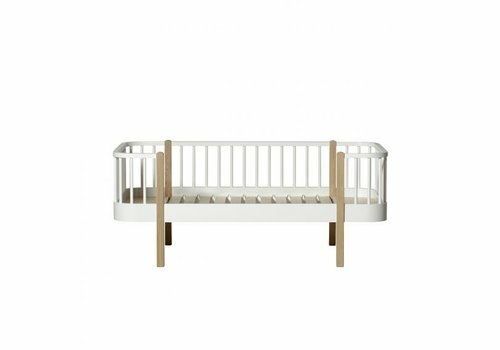 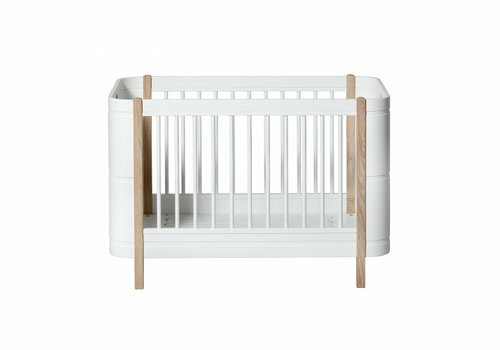 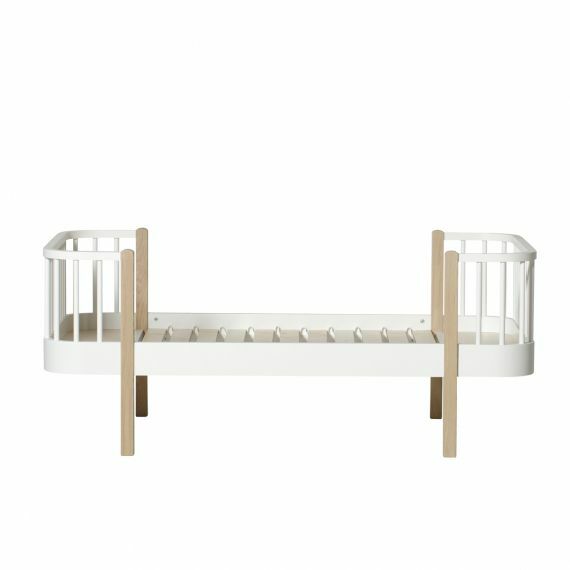 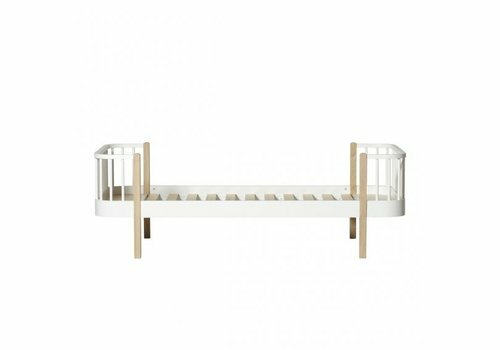 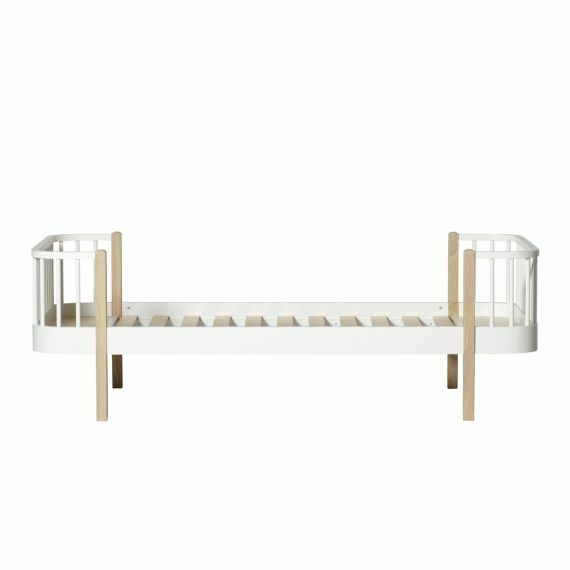 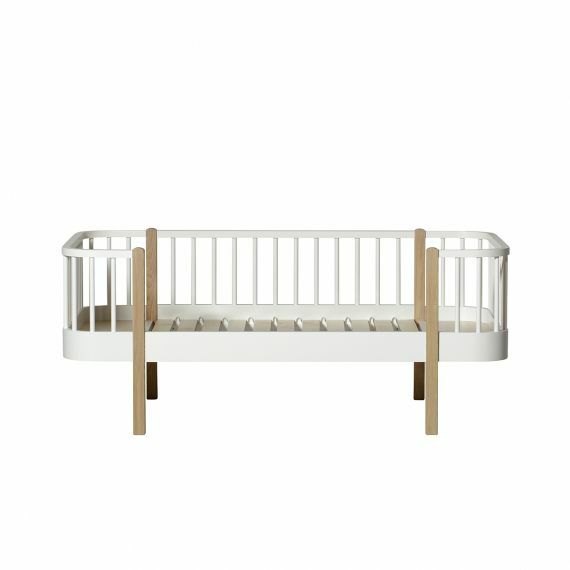 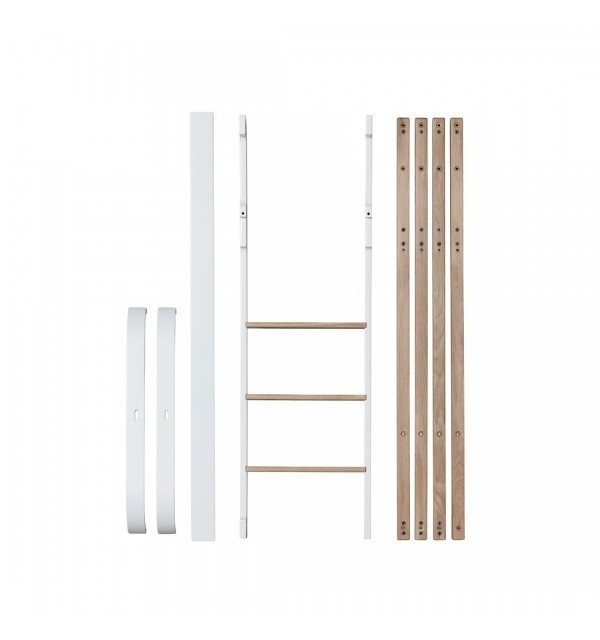 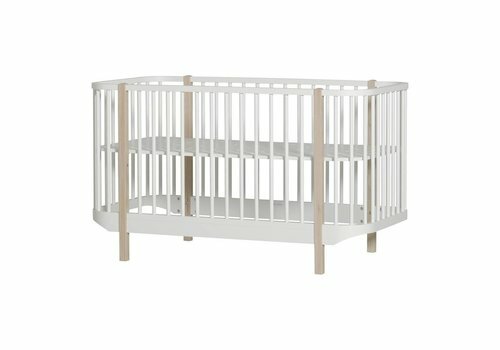 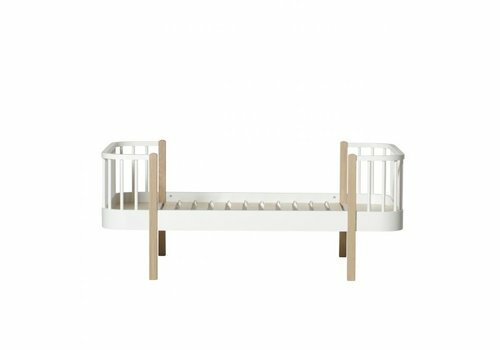 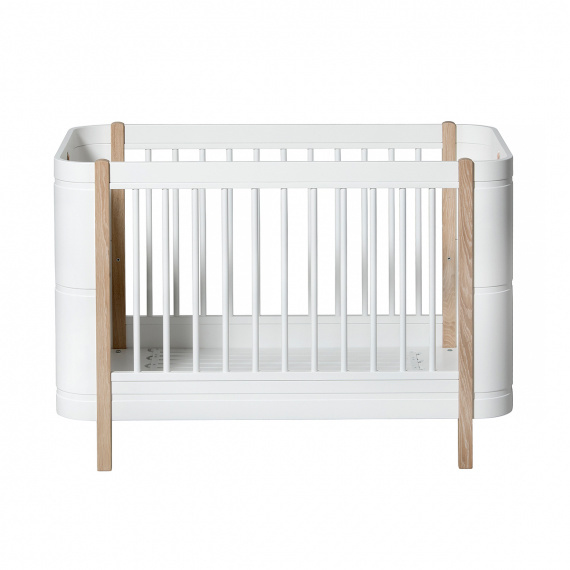 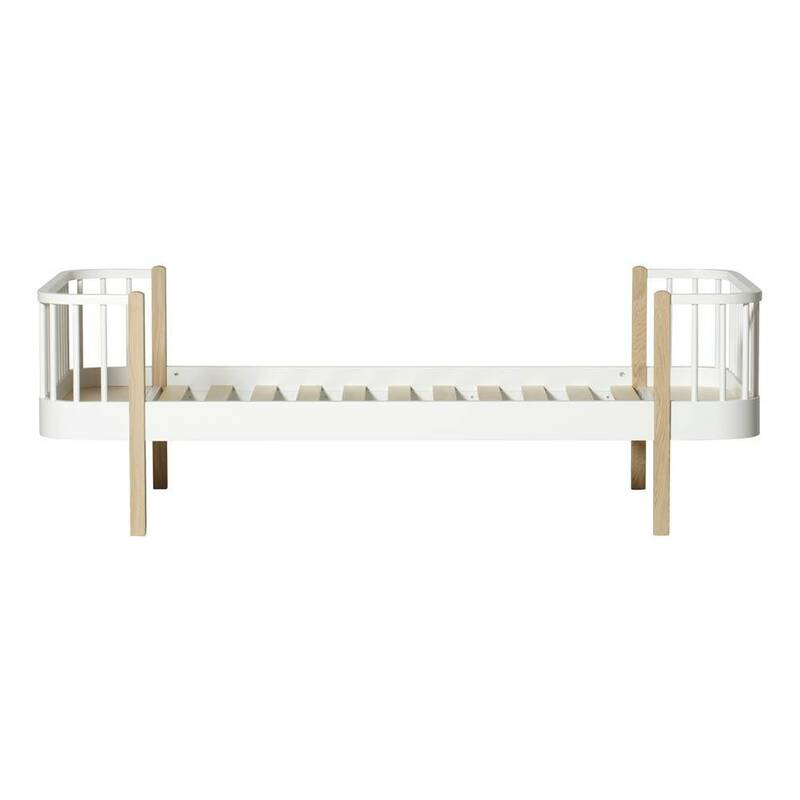 WOOD JUNIOR BED 90X160 OAK-WHITE INCL. 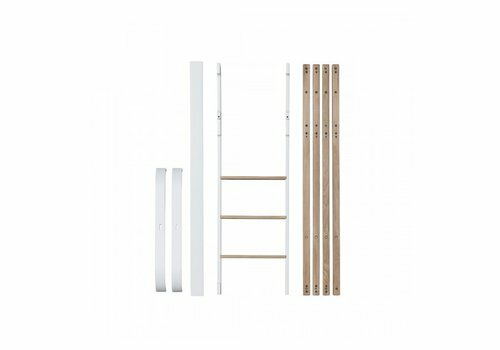 CONVERSION TO 200CM. 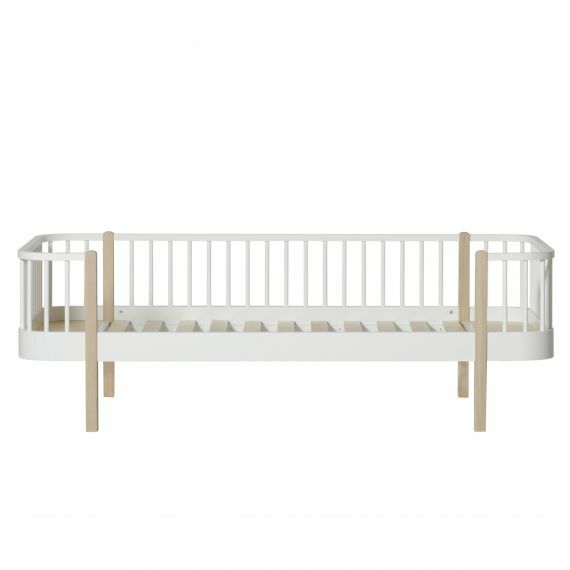 Oliver Furniture WOOD JUNIOR BED 90X160 OAK-WHITE INCL. 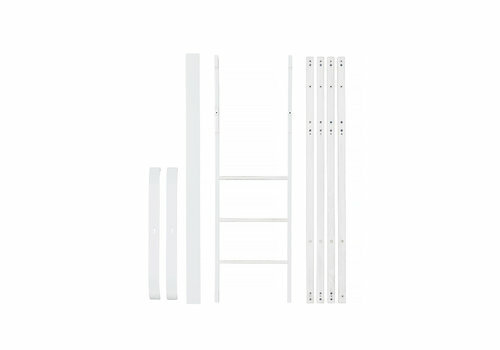 CONVERSION TO 200CM.